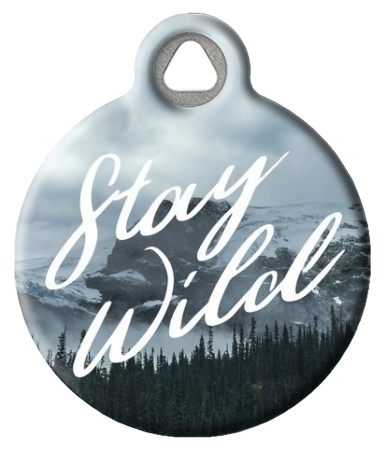 My name is Becca and I'm a midwest native. At home I have four beautiful kitties that I absolutely spoil and adore though they can keep my hands full. Though I can't currently own dogs where we live, my husband and I both work at a dog daycare and as pet sitters- so I have an extended canine family of over 60 dogs! 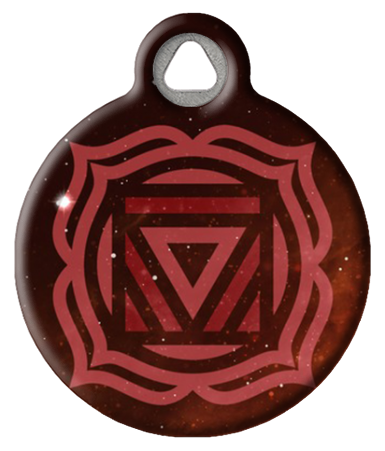 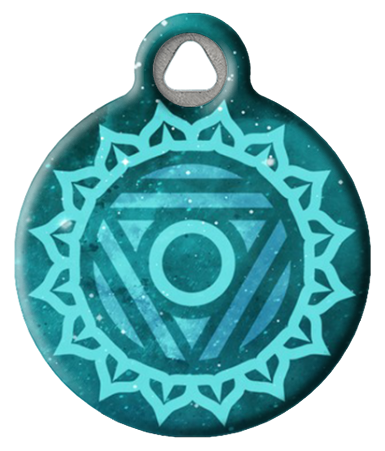 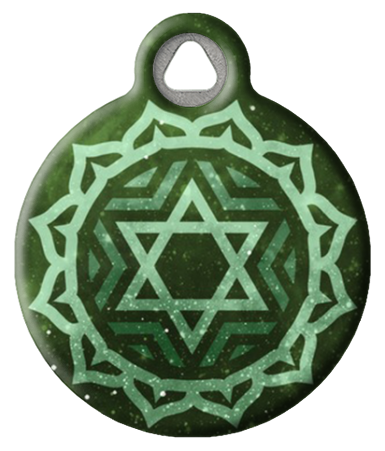 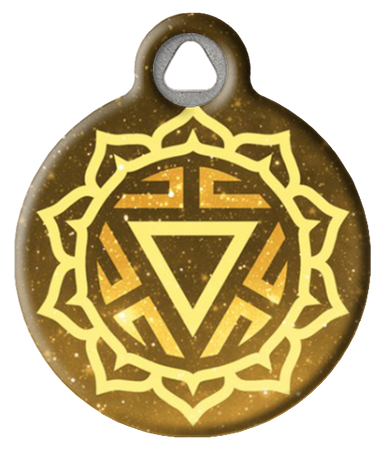 We have always used Dog Tag Art to find cool and unique tags for our pets and clients, and I love having the opportunity to create tags celebrating our interests and hobbies- things like nature, yoga, runes and more!